Bank of America will join half a dozen other banks in providing a lending package to Remington Outdoor Company as the gun maker prepares to emerge from bankruptcy proceedings. Although the bank announced last month that it would stop financing companies that make military-style guns for civilian use, the deal was made beforehand, Reuters reported. BoA is contributing $43.2 million to a $193 million lending package funded by seven banks. The loan will help put Remington back on a stable footing as it re-enters an uncertain environment for gun makers. BoA chairwoman Anne Finucane said in April that the bank had notified customers that “it’s not our intent to underwrite or finance military-style firearms on a go-forward basis” in an effort to reduce mass shootings. 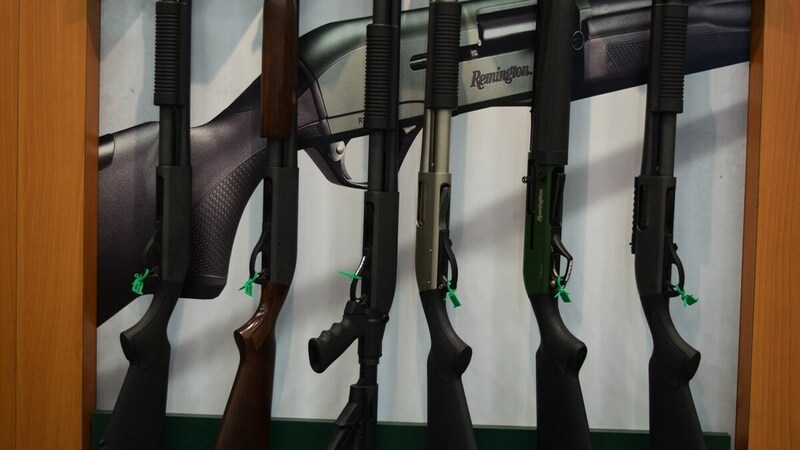 However, BoA agreed to the deal in late March, shortly after Remington petitioned a federal bankruptcy court for Chapter 11 protections, to replace a similar credit line, according to Reuters. There’s no indication BoA or Remington are ready to cut ties, as doing so would hurt the bank’s reputation and may jeopardize Remington’s future. Remington expects to emerge from bankruptcy by the end of the month, the company announced last week. The bankruptcy court approved the company’s plan for reorganization, which will cancel more than $775 million of the company’s $1.3 billion debt load. The plan will transfer ownership from Cerberus Capital to creditors, like JP Morgan and Franklin Resources. BoA reacted to public pressure in its decision to stop working with makers of AR-style rifles. Demonstrators following February’s school shooting in Parkland, Florida, focused energies on businesses rather than lawmakers, who have year after year been unable to pass gun control legislation.